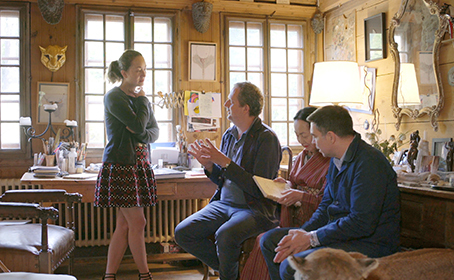 After five years, we reconnect with Ivan Pericoli and Benoît Astier de Villatte on their way to the Grand Chalet of the late artist Balthus. The pair seeks to capture the essence of his atelier in a candle and immortalize his drawings in a new printing of his first published work, Mitsou. 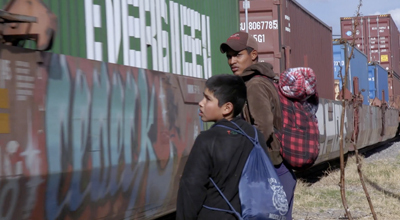 Marcelo dedicates his life helping migrants on Mexican freight trains, as they search for a better life. Directed By Andrea Salvadore and Andrea Fumagalli and produced by Rai Cinema, Amigos del Tren is currently making rounds on the festival circuit. We were proud to grade it here at House of Trim. 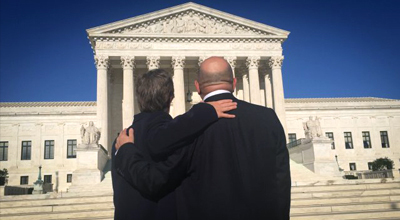 THE FREEDOM TO MARRY is now available on Netflix! 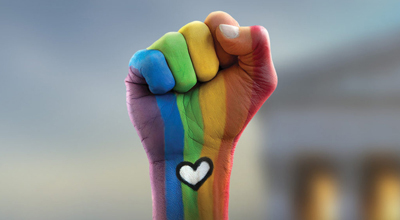 Eddie Rosenstein’s important documentary chronicles the true story of a dramatic, decades-long campaign to achieve marriage equality in the United States. 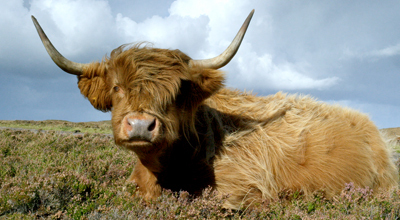 We’re back in Scotland on another journey with perfumer David Moltz of D. S. & DURGA. Check out the video we made for Condé Nast Traveler and explore the Orkney Islands with us. No bulls were harmed in the making of this film. Congrats to Eddie Rosenstein whose film The Freedom to Marry officially premiered at the Frameline Festival in San Francisco on June 25th. The first screening celebrates the one year anniversary of the supreme court’s groundbreaking ruling on marriage equality. An equally big shout out to our own Susi Dollnig who graded the film at House of Trim. We loved posting Sophie Goodhart’s film My Blind Brother (Jenny Slate, Adam Scott, Nick Kroll) at HoT. 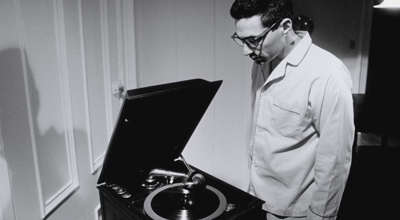 It premiered at SXSW and screens this April at Tribeca. The French writer Honoré de Balzac supposedly consumed fifty cups of coffee per day. 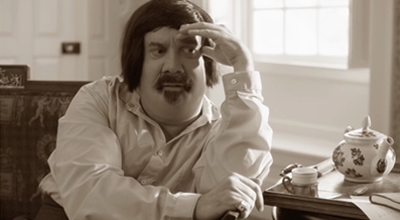 Le Café de Balzac stars Paul Giamatti and imagines what his thoughts probably were with each cup. Directed by Shari Springer-Berman and Robert Pulcini and edited by Josh Cramer, the film will premiere at Sundance 2016 and released in February as part of the new Amazon series, The New-Yorker Presents. It’s always a pleasure to see one of our projects featured in the New York Times. 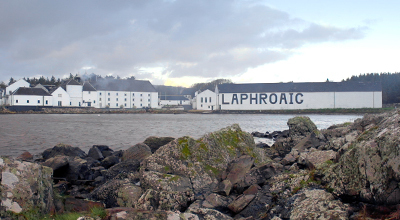 Check out the article, and journey with us to the remote Scottish island of Islay where the Laphroaig distillery has been making whisky the same way for 200 years. 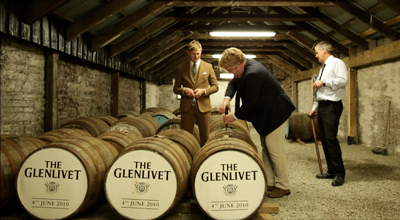 Discover the craft that goes into one of Scotland’s most unique single malts since 1815. 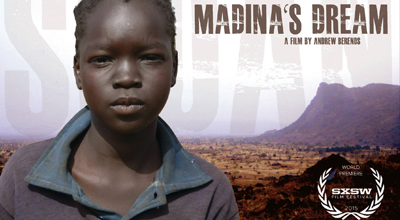 Andy Berends’ MADINA’S DREAM is an unflinching glimpse into the lives of rebels and refugees fighting to survive in Sudan’s Nuba Mountains. 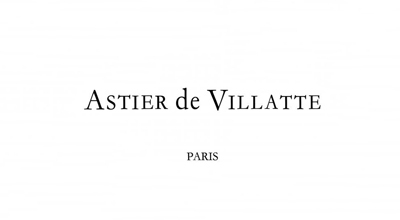 Our short film on Astier de Villatte and their inspiring creations is finally out. And we’re thrilled that Anna Wintour herself wanted this exclusively for Vogue. Take 15 minutes and enjoy a glimpse (the only one to date) behind the curtain of one of Paris’ most magical companies. 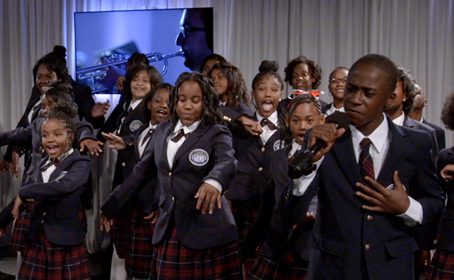 To honor the 50th anniversary of The Sound of Music, PHILIPS brings the Amsterdam’s Metropole Orkest to Detroit to perform ‘My Favorite Things’ with the DAAS choir. 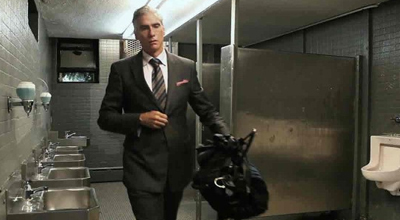 After winning Best Doc at Filmfestival Kitzbühel in 2014, Homme Less premiered back home at DOC NYC earning the film another grand jury award. 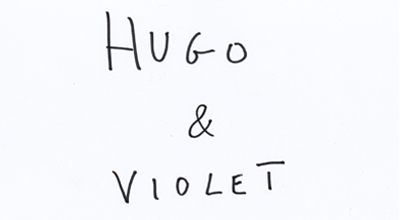 “Hugo & Violet” made headlines this Father’s Day in The New York Times with our portrait of artist Hugo Guinness. 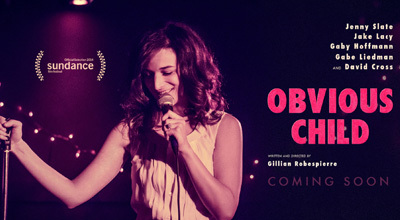 Gillian Robespierre’s feature debut, OBVIOUS CHILD, starring Jenny Slate is now playing in select theaters and will be out everywhere June 27th. We are proud to have hosted post production at House of Trim last year with editor Casey Brooks and supervising editor Jacob Craycroft. Over 15 years ago, Josh Cramer worked as dialogue editor on Louis C.K.’s debut feature, Tomorrow Night. We usually don’t post about projects that are that old, but this one was just released. I know! Download the film (featuring early cameos from Steve Carell, Amy Poehler, Conan O’Brien and many more) for $5 here. 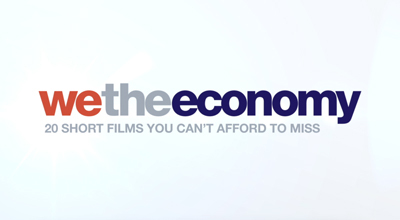 Beyond excited that A&E picked up Ira Rosensweig’s comedy web series THINK TANK. We had the pleasure of editing and grading all episodes at HoT. 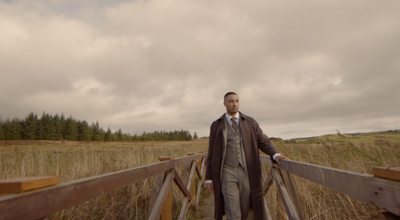 Not only did we get to explore most of Scotland and the inner sanctum of The Glenlivet distillery on this project but we did so through the nose of Brooklyn Perfumer D.S. & Durga. Check out the evolution of their unique collaboration, HYLNDS, a perfume inspired by the Speyside region. Join us for a dram? 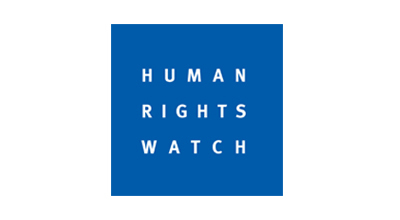 We were extremely honored and humbled to work with HRW on a series of 4 short documentaries profiling human rights activists around the world. We also provided finishing for a longer, more comprehensive documentary on the tragic events that are currently unfolding in Syria. Collaborated with director Manny B. for the first time on this inspirational spot for Nike. We couldn’t be more proud of the results. 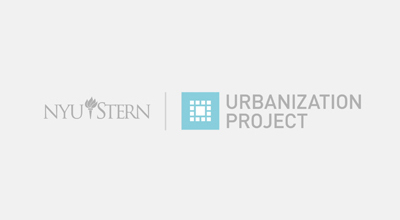 Working with Global Natives, we crafted a series of videos for the NYU Stern Urbanization Project. Their mission? 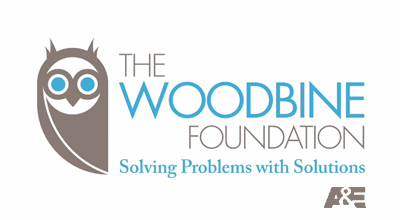 To shape urbanization in ways that improve the quality of life for billions of people. No small task. 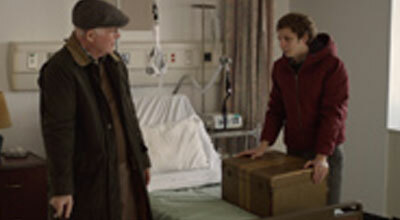 We were thrilled to have Michael Cera post his directorial debut at HoT, edited by Jacob Craycroft. Be sure to check out the other original content by Michael at JASH. 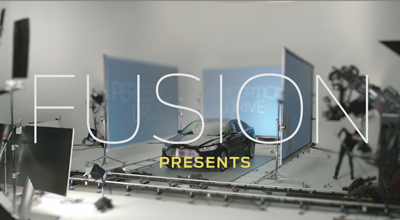 The Random Acts of Fusion campaign for the 2013 Ford Fusion is officially wrapped. 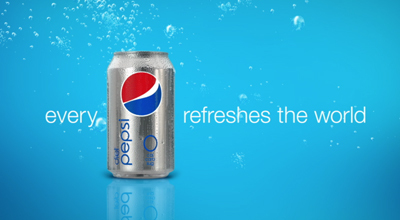 All said and done, we cut 35 spots in only 4 months to showcase the cutting edge design of this Car from the Future. 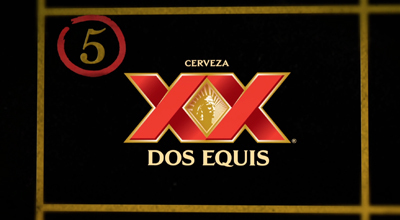 Check out some of our favorites on our Commercials and Content sections. 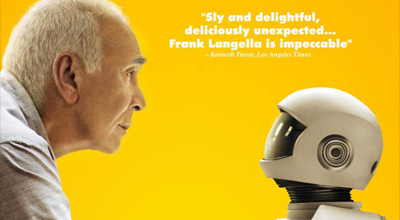 Robot and Frank, starring Frank Langella and Susan Sarandon, is currently in theaters. 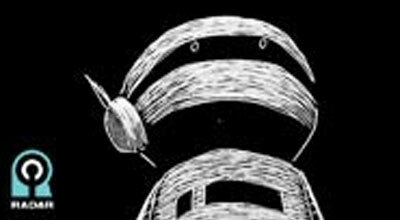 The offbeat buddy movie is set in the near future about a curmudgeonly ex-jewel thief whose kids install a robot as his caretaker. Congrats to director Jake Schreier and editor Jacob Craycroft who cut the Park Pictures Features film at House of Trim last year. HoT has two short films going to Sundance this year. 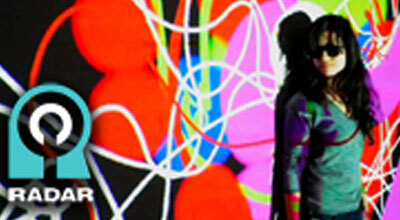 Lance Weiler’s Pandemic (in competition) and co-edited Jonathan Caouette’s All Flowers in Time. Season 4 of RADAR is now live! To date, House of Trim has managed post on all 42 episodes of this Streamy nominated series with HoT’s own Josh Cramer directing the majority of this season. Season 3 is now live! House of Trim manged post on all 36 episodes of the Streamy nominated series. 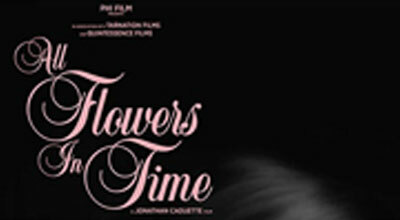 After recent screenings at Cannes earlier this year, Jonathan Caouette’s All Flowers in Time premieres this Fall at the New York Film Festival. 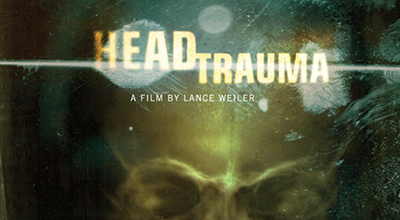 Even though we finished editing Lance Weiler’s Head Trauma a few years back, Cinematical just listed it among 10 of the best indie films from the entire decade!